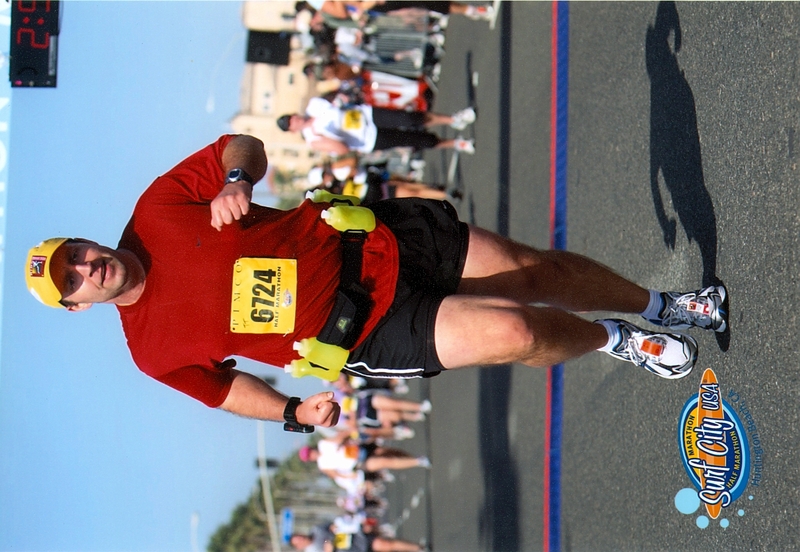 This Sunday I lace I up my shoes to run the Surf City Half Marathon for the just second time. I’ll be joined by almost 20,000 other runners as we pound the pavement along Pacific Coast Highway in Huntington Beach. It truly is a beautiful vista to behold and should be a great time. Of course, I’m a bit biased as Surf City holds a special place in my heart and it has nothing to do with the surfboard finisher’s medals (which are really really cool). You see, Surf City was my first. Let’s turn the way back machine to early January 2009. I was three months into training with T2 (known then as AIDS Marathon) for my first Los Angeles Marathon. I was still quite the newbie and at that point our biggest run had been 12 miles, which was also the longest distance I had ever run in my entire life. The Los Angeles Marathon had originally been planned for February 16th (President’s Day), but due to a convoluted scheduling snafu, the race date was forced to move to May 25th (Memorial Day). It was like finding out on Thanksgiving Day that Christmas was going to be pushed to March. Bummer. 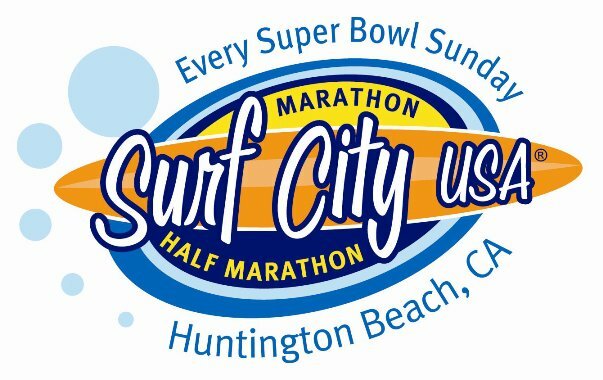 Why not run Surf City as our training run? I spoke to the members in my pace group (for some crazy reason they had voted me group leader) and several of them decided to throw caution to the wind and run it with me. I also talked to my running coach and while he wasn’t completely sold on the idea, he saw that my mind was already made up. He advised us all to run smart, not get swept up in the excitement and stick to our training pace (a 13-minute mile) complete with walk breaks. Of course we would. And like that, it was on. Think back to the first time you did something that eventually became routine: the first time you drove a car solo; the first day of high school or college; the first time you kissed a girlfriend/boyfriend. Remember that combination of excitement and anxiety that coursed through your entire being. That was how this felt to me. Everything about that first race experience was thrilling and terrifying at the same time. I remember walking around the expo hall in awe of all of the cool running gear and gadgets. I visited every booth, took every freebie that was offered, ever pamphlet or bit of info. I chatted up several veteran runners to get their advice, although I was so excited I don’t know if I truly heard a single word they said. And then I got my bib and timing band. I held them in my hands like I had just been given Willy Wonka’s golden ticket. I was going to run a half marathon in the morning. That night my friends and I had our carbo-load dinner together, chatting incessantly. I realized every one of us was as equally excited and nervous. We had all gotten rooms in the same hotel, but it didn’t matter because none of us could sleep. At 3:45am I jumped out of bed and put on my gear. My girlfriend pulled the covers over her head trying desperately to grab a few more minutes of sleep. I checked, double checked and triple checked every little detail. I think I spent 20 minutes just pinning on my bib, making certain it wasn’t askew. It was my runner’s OCD first manifesting itself. At 5:00am we all met down in the lobby comparing lack of sleep stories. I think we averaged about 30-minutes to 1-hour the night before, but it didn’t matter because we were all wired as hell. Now, all of our girlfriends/boyfriends didn’t look nearly as chipper standing beside us, but they provided important emotional support. Many thanks to them for putting up with a bunch of hyperactive rookie runners. After an anxious shuttle ride to the starting area we said collective good-byes to our significant others and walked to our starting corral. And then we saw our fellow runners… a lot of ‘em. A whole helluva lot of ‘em. It’s one thing to hear you’re going to be running with 10,000 other people. It’s quite another to be in the midst of that a sea of runners. Waiting in our corral we kept doing 360s, amazed that there were racers pretty much as far as the eye could see. I remember thinking I was stuck in a real life version of “Where’s Waldo” and that boy was nowhere to be found. As those painfully long minutes before the start slowly ticked off, we discussed and re-discussed our game plan: 13-minute pace, 3:1 run/walk ratio… and no matter what stay together. The national anthem played and then as the final countdown started my friends and I shot each other glances. No words were exchanged, but we all were thinking the same thing. Thinking back, the race itself is pretty much a blur to me. What I do remember is running together in rows of two (even then we knew not to make a wall). We took in the sights; we took in the sounds. We stuck to our pacing and game plan for 12.1 miles. At that point I turned to my friends and said, “We’ve got one mile left; let’s have some fun.” Everyone smiled and nodded in agreement. We scattered. 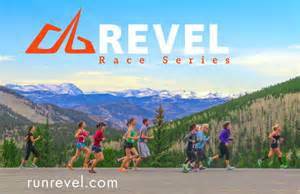 For those final 5,280 feet everyone ran their own race. I remember the feeling of exhilaration during the final homestretch and the moment I saw the finish line. I started running faster, of course completely misjudging how far I had left to go. I pretty much ran out of steam about 200 yards from the finish, but it didn’t matter. I puttered across the finish line with a huge grin on my face. I had completed my first big race. My friends and I met up afterward to compare our identical surfboard medals and then we all went off as a group to watch the Super Bowl. Steelers beat the Cardinals in a nail biter of a game… good stuff. It was a great race; it was a great time. Since first running Surf City in 2009 I’ve completed 23 other half marathons (and 5 full marathons). It seems fitting that I’ll run my 25th half marathon on the same course where I ran my very first. I think of how far I’ve come as a runner since then. Not only am I much faster, but also much wiser. I still make the occasional misstep, but rookie mistakes are hopefully far behind me. The half marathon distance doesn’t scare me anymore; now it’s all about navigating the course properly, pushing myself and chasing a PR when possible. Still there’s something I occasionally miss about the newbie runner I was. That raw and unfocused energy coupled with the anticipation of doing something for the first time. When I line up in my corral on Sunday I hope to find him again, even if just for a little while. Besides, you never forget your first. (Please share your experiences on your first 10K, half or full marathon). 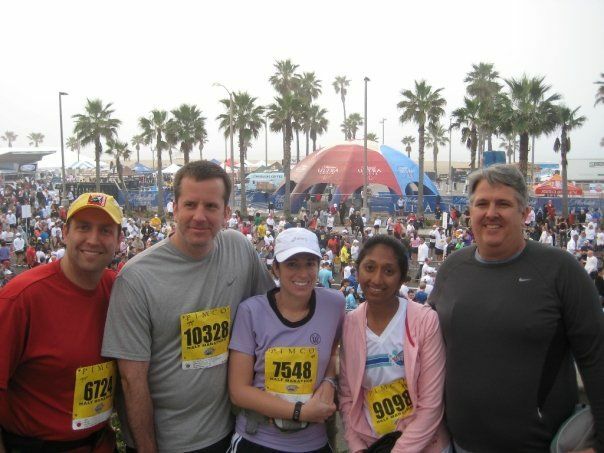 Posted on January 29, 2014, in General, Motivation and tagged First Race, Surf City Marathon. Bookmark the permalink. 4 Comments. I’m looking forward to this Sunday as well, Surf City will be my second full marathon and I’ll also be collecting my Beach Cities Challenge medal. My first marathon was last year’s OC Marathon, and I felt all those same emotions you mentioned in this post. It was daunting . . . I’d run the 26.2 mile distance in training, but it’s a scary proposition no matter how prepared you think you are for it. My first half was the San Diego Half Marathon last March, and that was a great race also. And I’m a fan of the expos (race, not Montreal) too. Always a lot of fun. Basically I like everything about racing except the part between the expo and the medal. Surf City will be fun…and congrats on getting your BCC medal (I’ll be getting mine finally too). My training runs for full races (I’m in a training group) get up to 23 miles (I did do a 26-mile training run once)…scary, but I kinda liked it. Expos are a blast and Surf City should be a good one…yeah races would be better if they cut out that whole “running” thing. We should plan to meet up a Surf City. Nice recap, wow to the many races you’ve run since. Thank you…25 races may seem like a lot, but I know of people who do that many in a year (yeesh). I’m upping my number to 14-20 this year (we’ll see how that plays out).